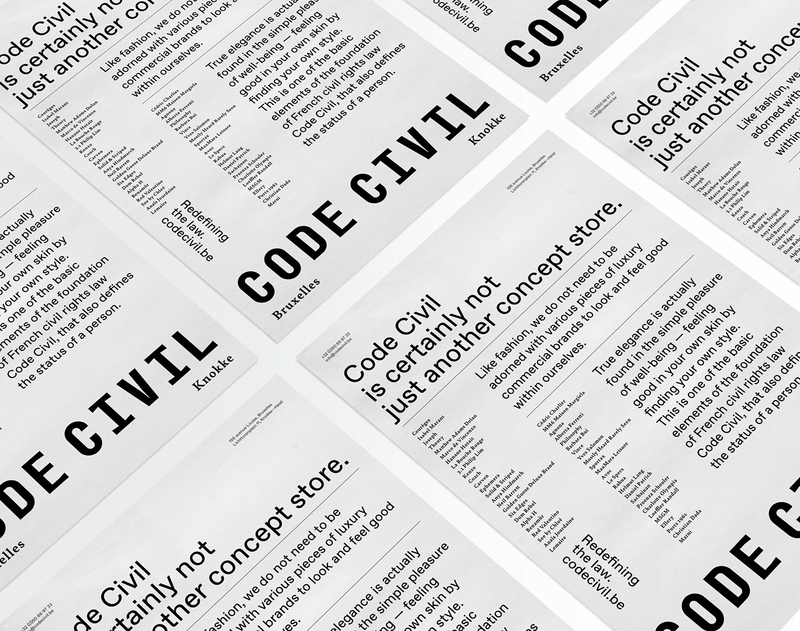 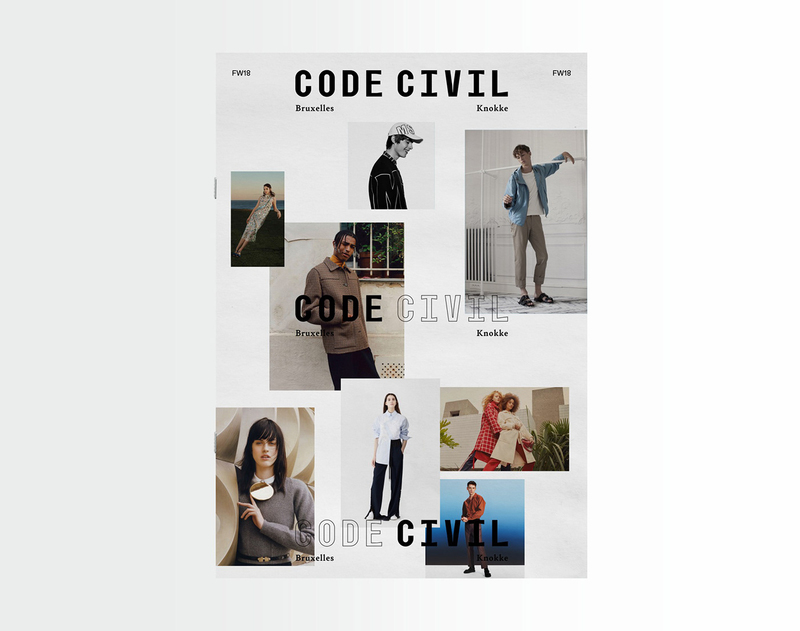 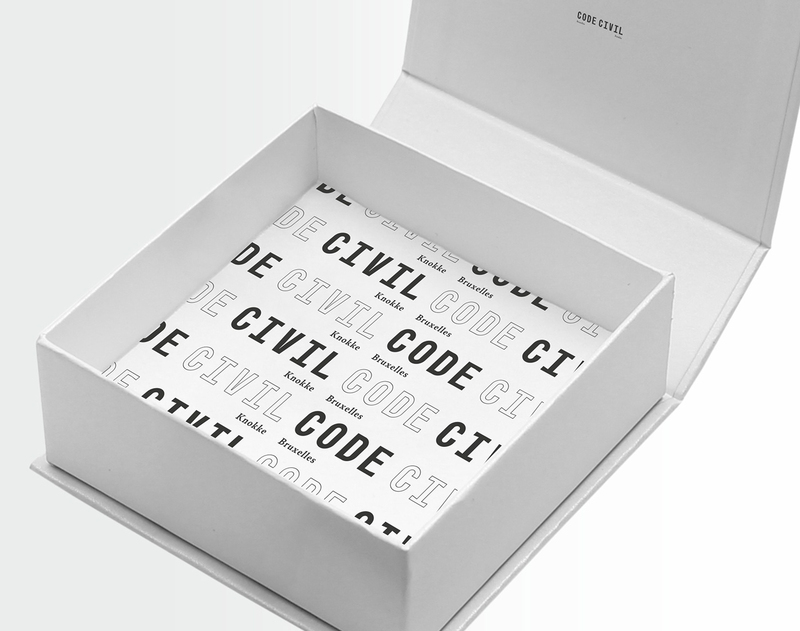 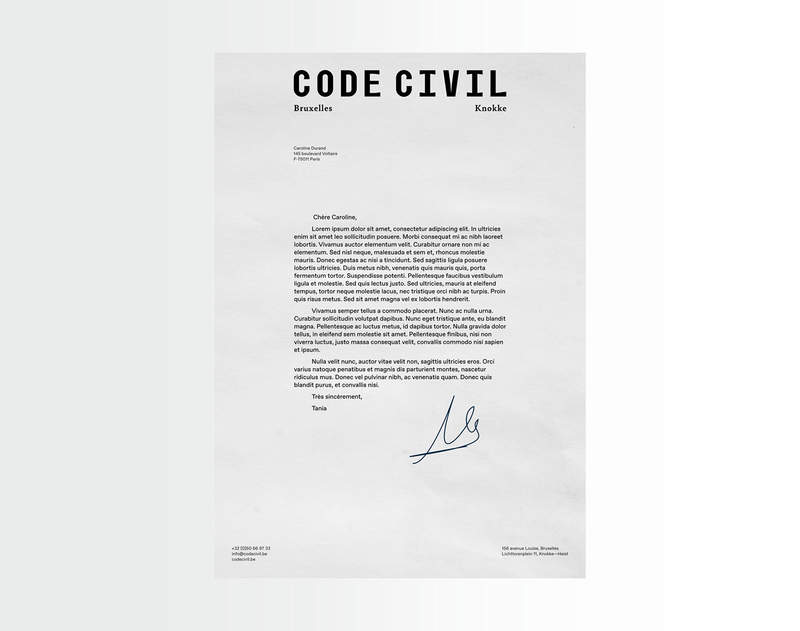 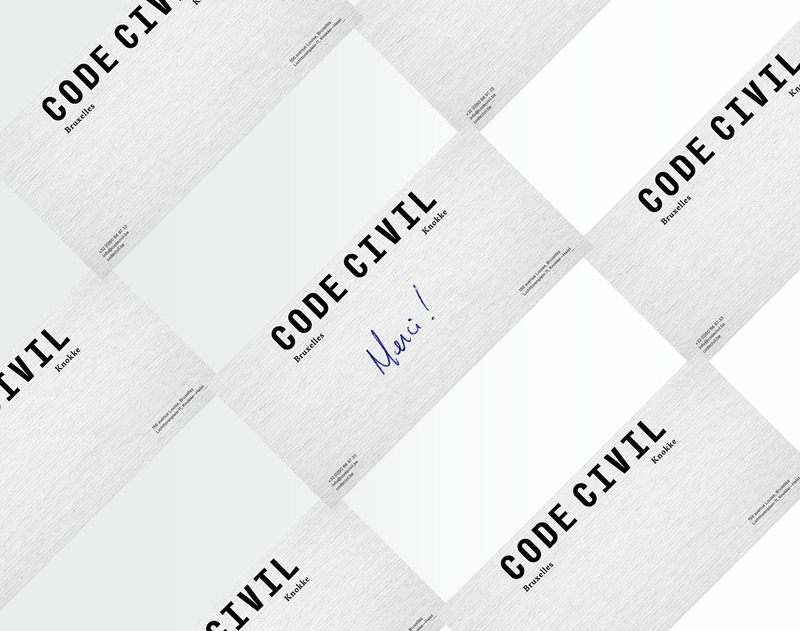 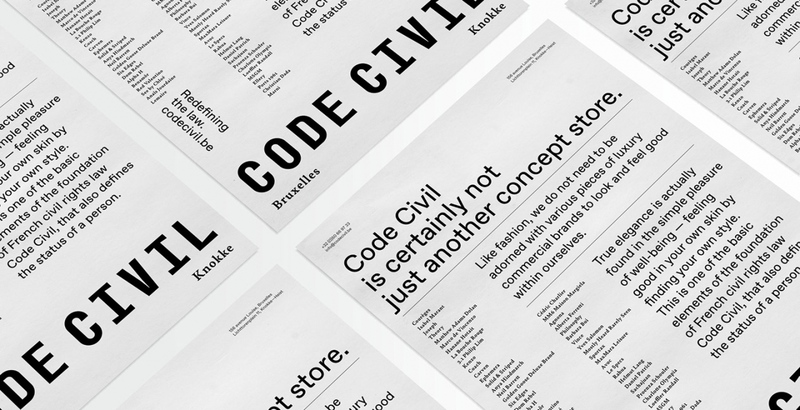 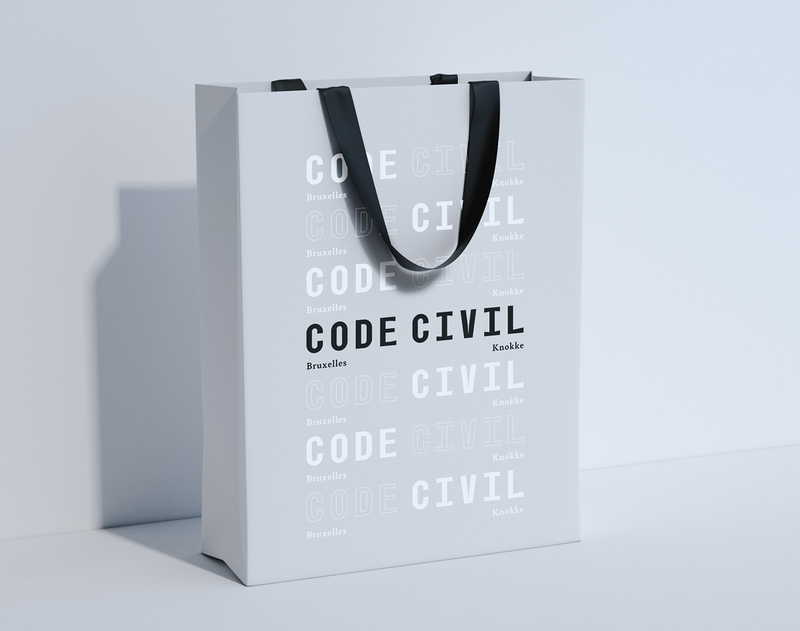 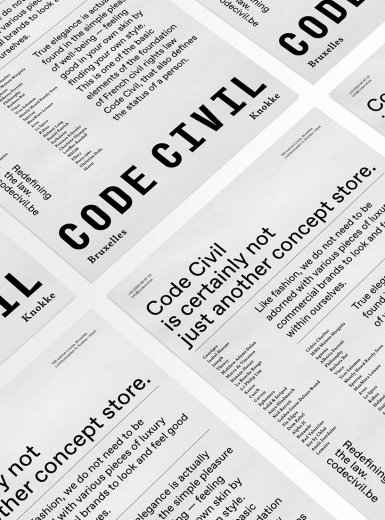 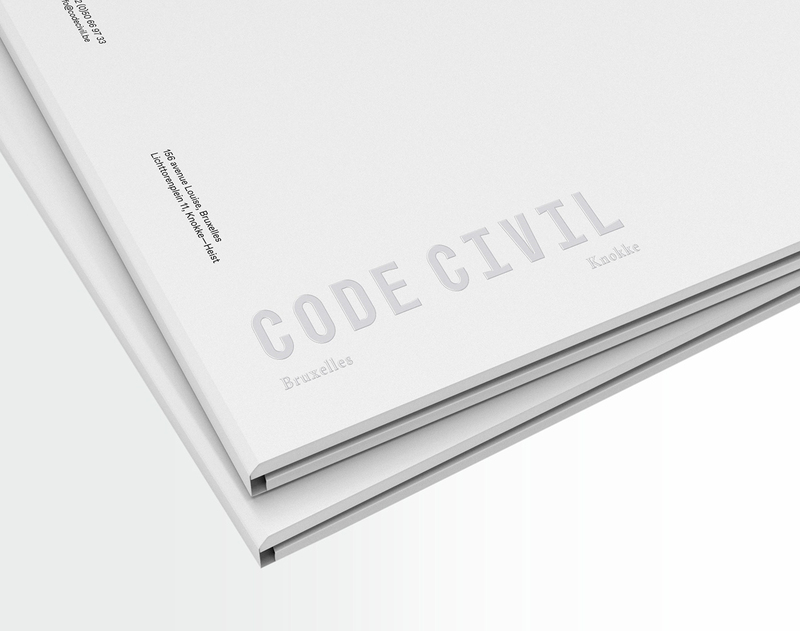 Beautiful brand identity for Code Civil, a luxury fashion and lifestyle brand in Belgium. 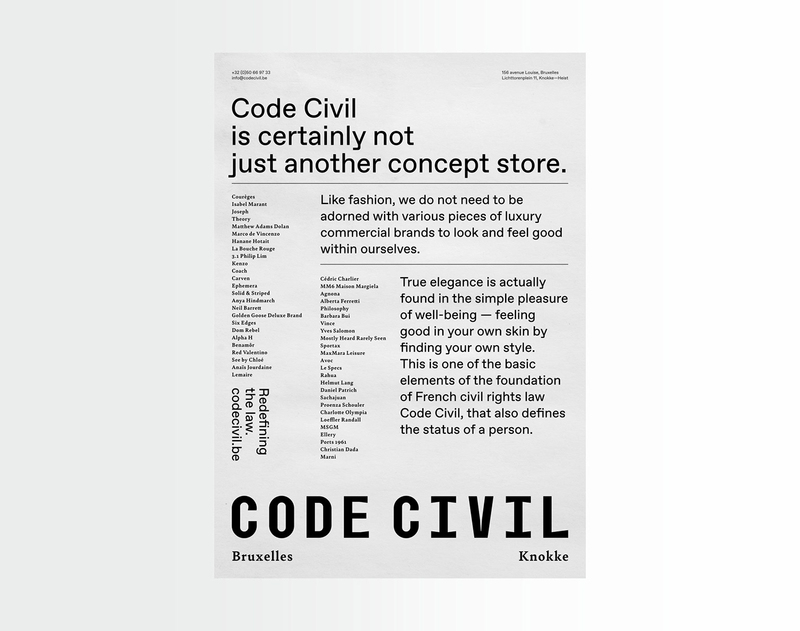 Created by Brand Brothers in France. 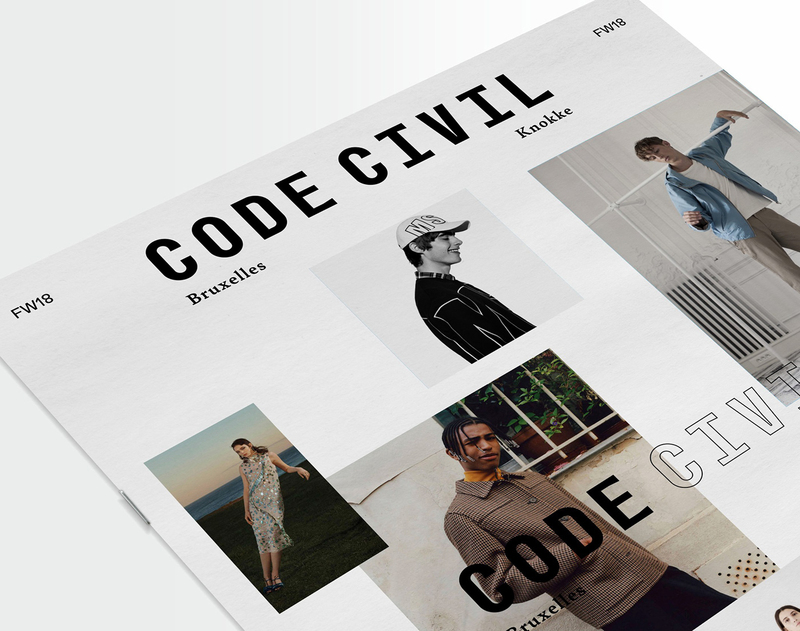 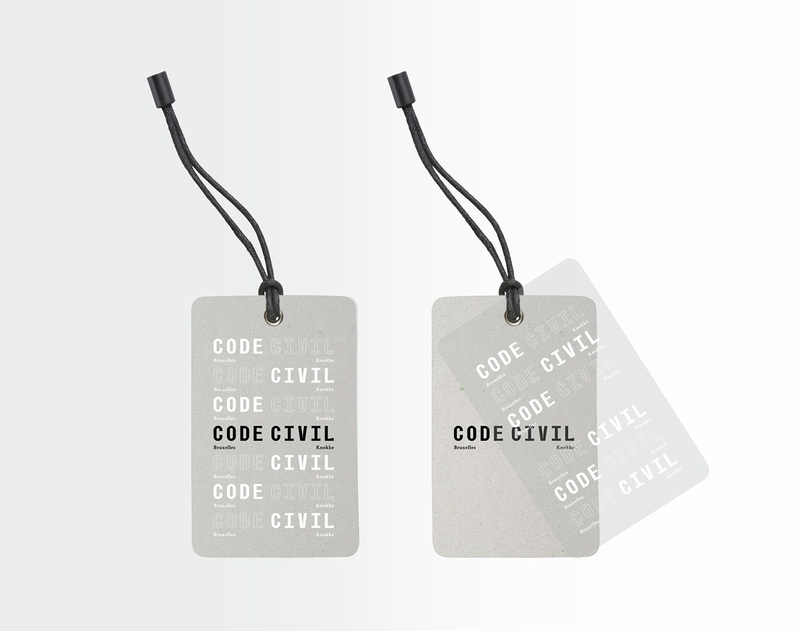 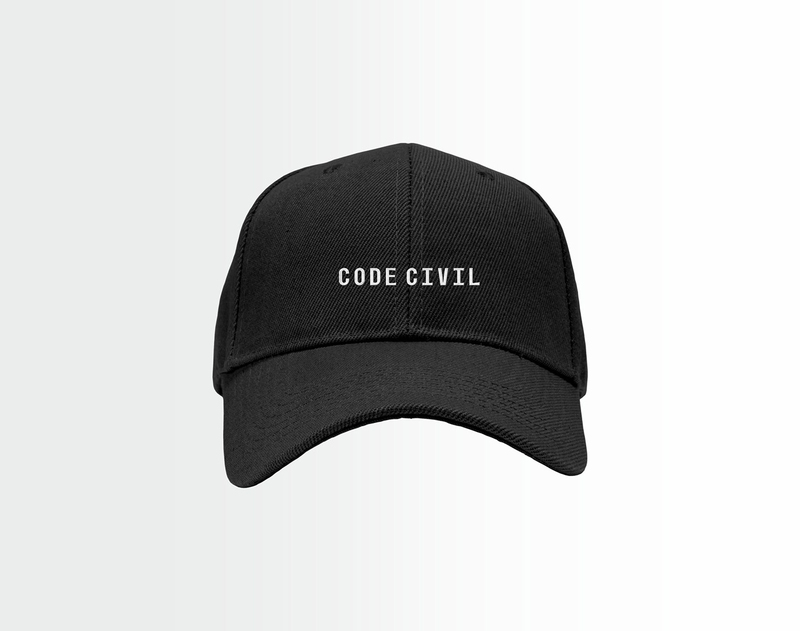 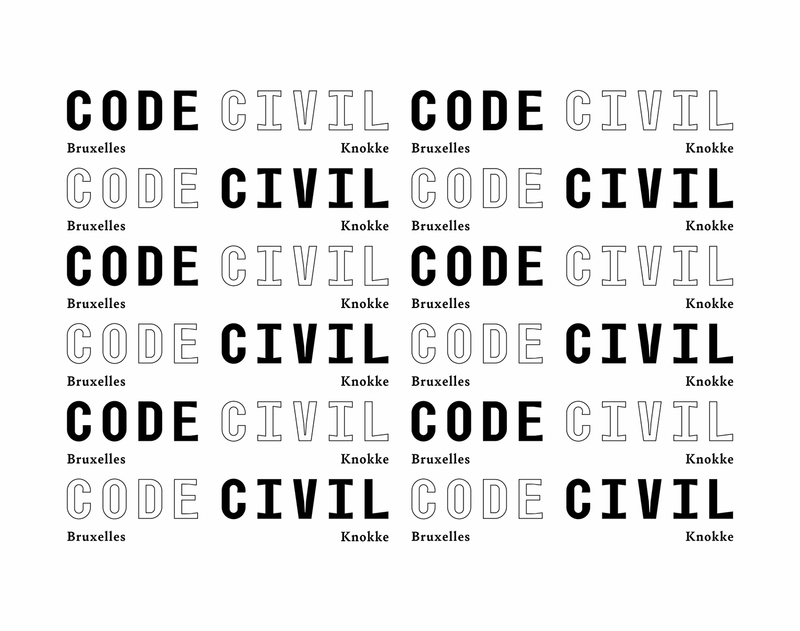 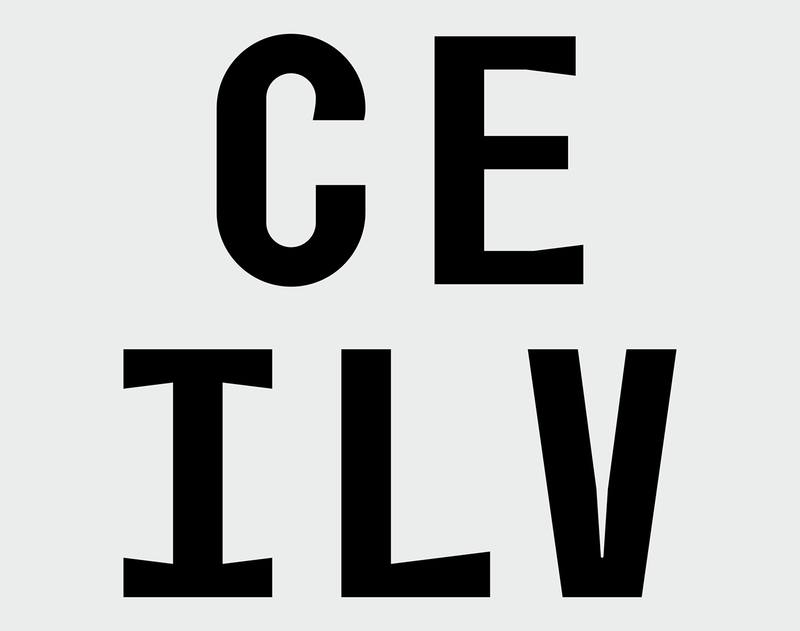 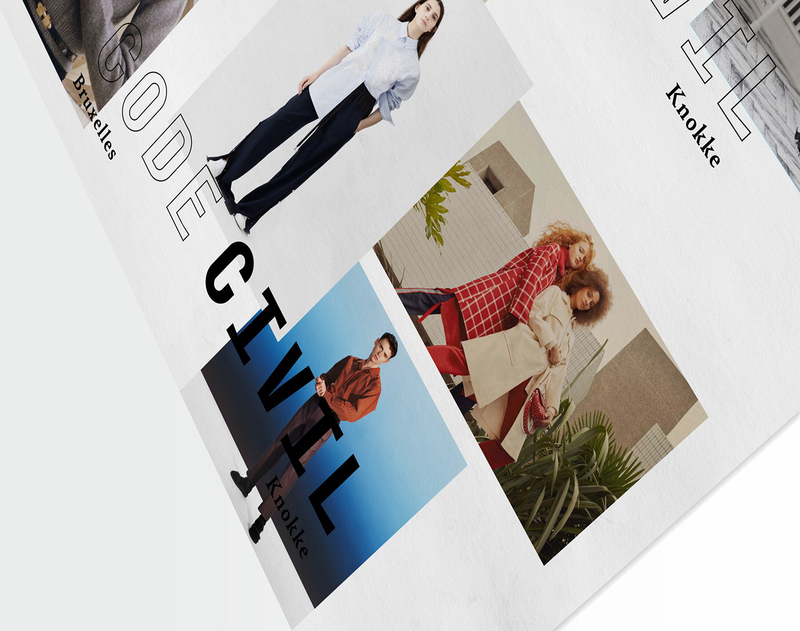 Code Civil is the new luxury fashion and lifestyle destination in Belgium. 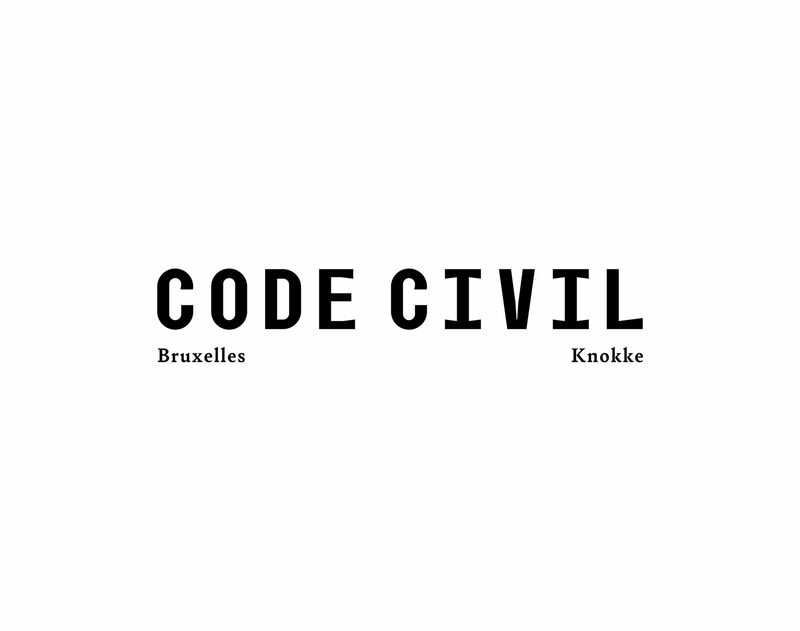 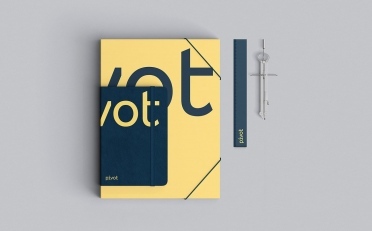 A two-stage opening: a pilot boutique in Knokke-Heist on the coast in the summer of 2018 before the flagship opens on the prestigious Avenue Louise in Brussels, in a splendid building of 1500m² and 4 floors dating from the mid-19th century, initially intended for a law firm. 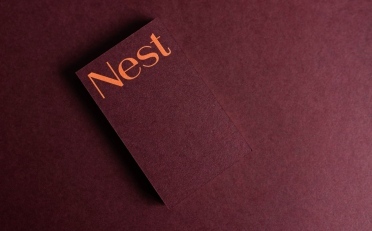 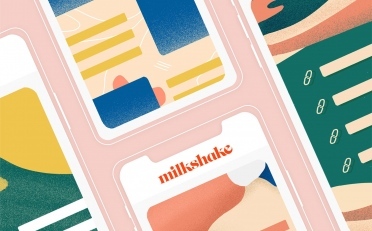 The founder of the place contacted Brand Brothers in order to build her brand, her identity and her positioning from the very beginning, as close as possible to her convictions of the passion that animates her. 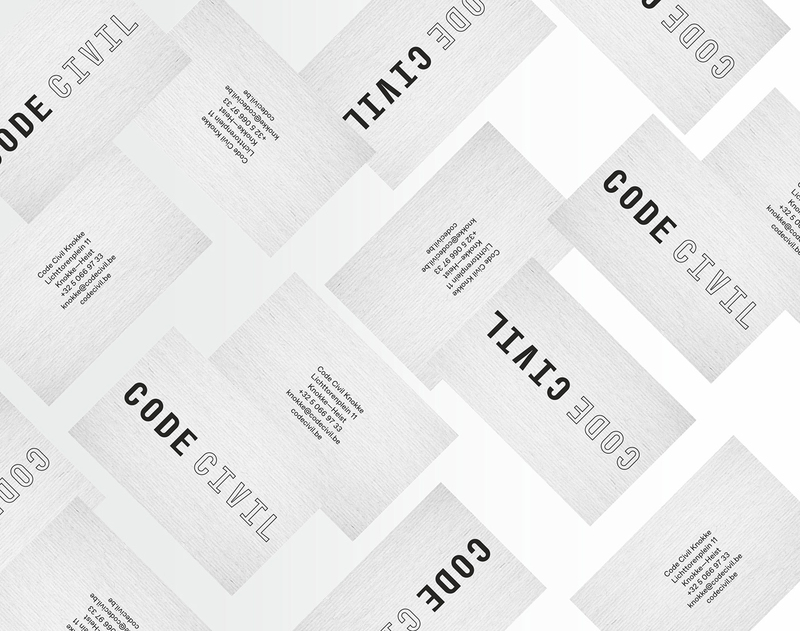 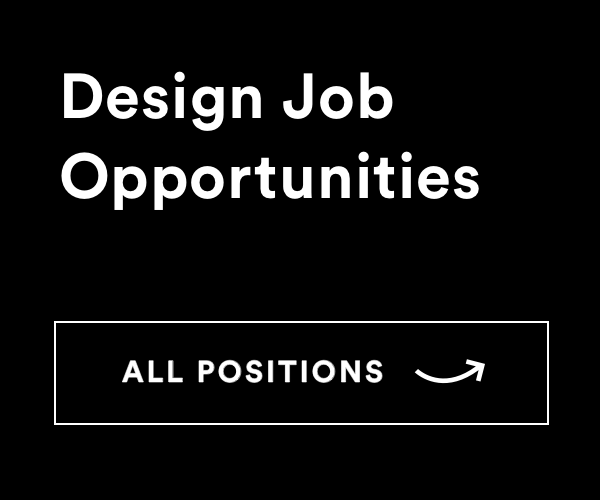 The studio has developed a graphic language based on the juxtaposition, even the collision of the exquisite and the banal.